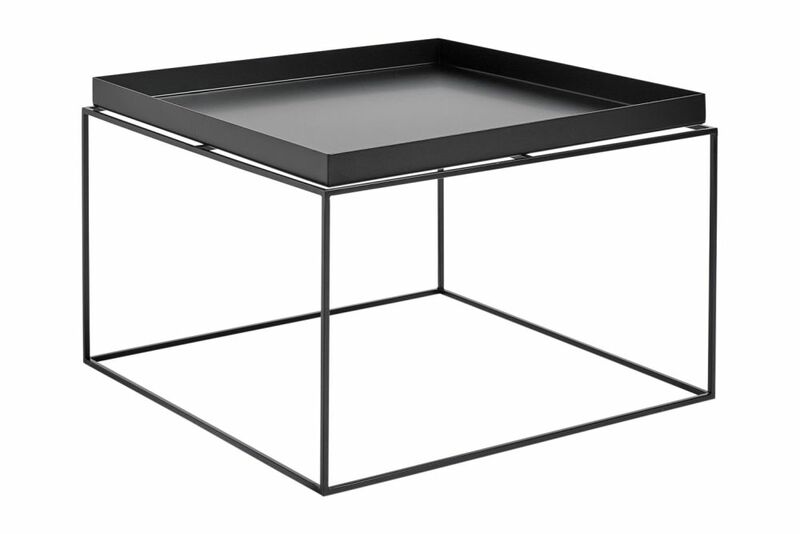 This metal Tray Table meets your everyday needs in a minimalist idiom. A tray on a table frame is a tray table. When the tray top is in place, it can be used as a bedside table or coffee table. When the tray top is removed, it becomes a regular tray that can be used to carry items. Tray Table should be cleaned with a firmly wrung cloth. Dry the tray after cleaning.